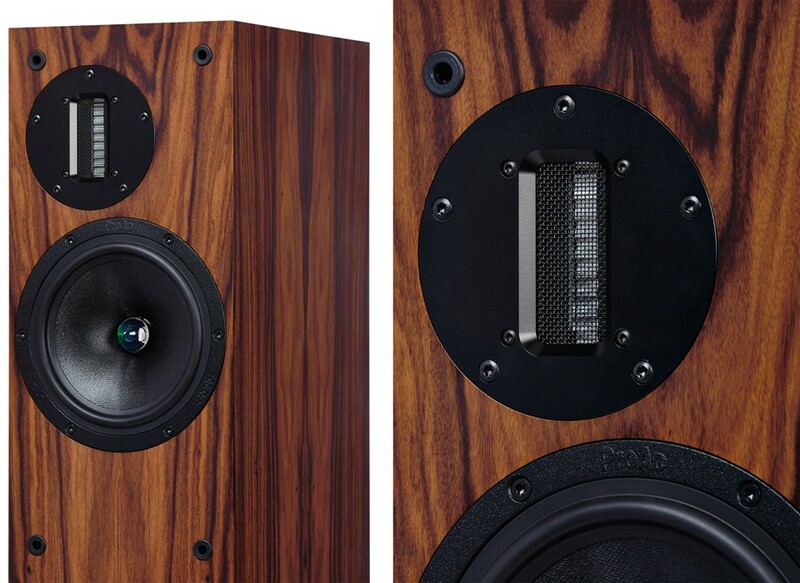 D20R replaces the D18, adding a ribbon tweeter and improvements to driver and cabinet design, resulting in an even better speaker and a performance sweet spot in the ProAc range. Earn 2885 loyalty points when you order this item. 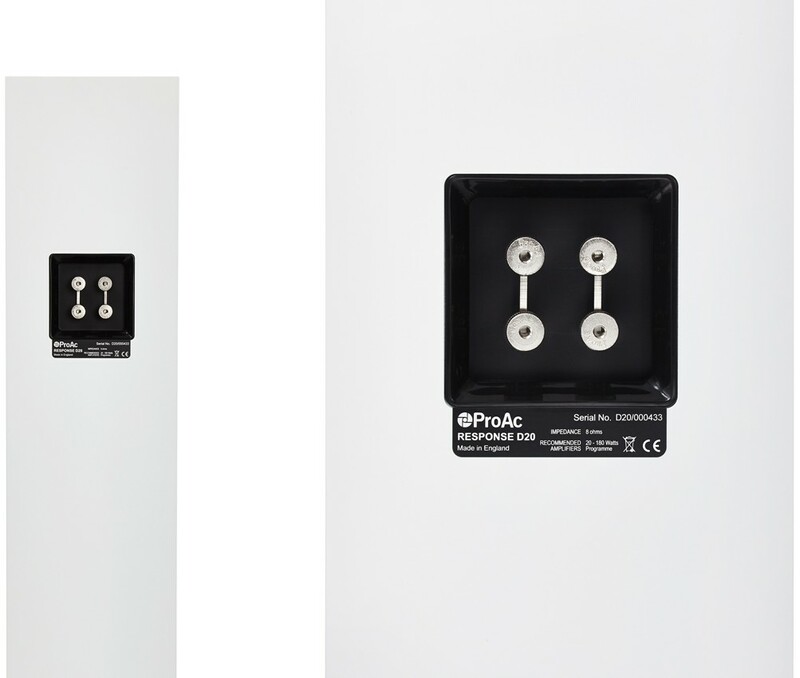 ProAc D20R replaces the multi award winning ProAc D18, with a similar footprint but improvements in all areas, making it an amazing value speaker in ProAc's Response range. 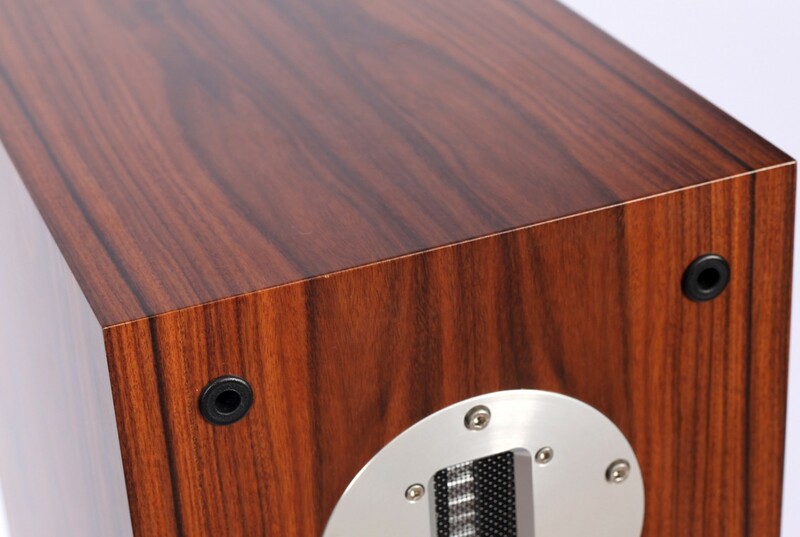 Improvements include the addition of a ribbon tweeter (as featured in the D30R, D40R and K6) with better bass/midrange driver, cabinet bass loading at the base (like the D30R and D40R) and an updated crossover network. In contrast to the dome tweeter featured on the D18, the ribbon tweeter on the D20R gives an extremely clear and airy high frequency response and pinpoint imaging and the high performance mid/bass driver and new cabinet loading giving an expansive midrange with substantial bass that digs deep and offers incredibly rich and thunderous power and bass extension. A large and expansive soundstage is a bonus. 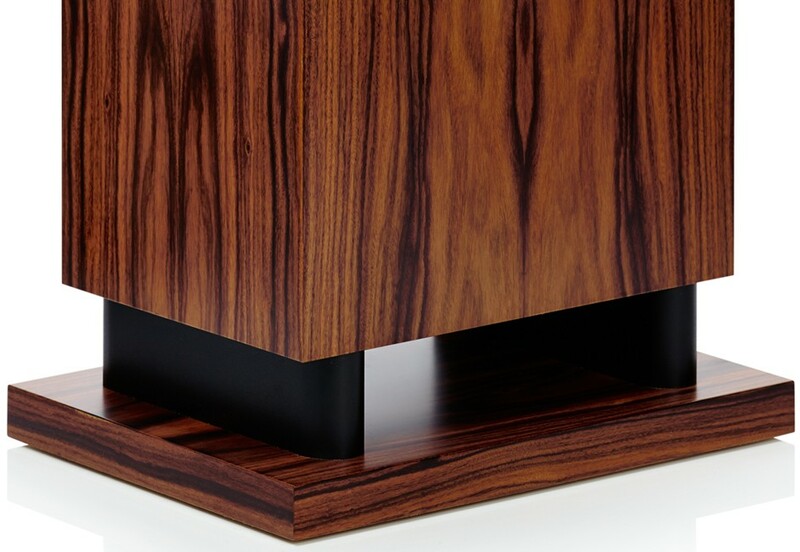 The build quality of ProAc loudspeakers is the best we have seen from any brand here at Audio Affair, hand-made from real wood in a range of stunning finishes. 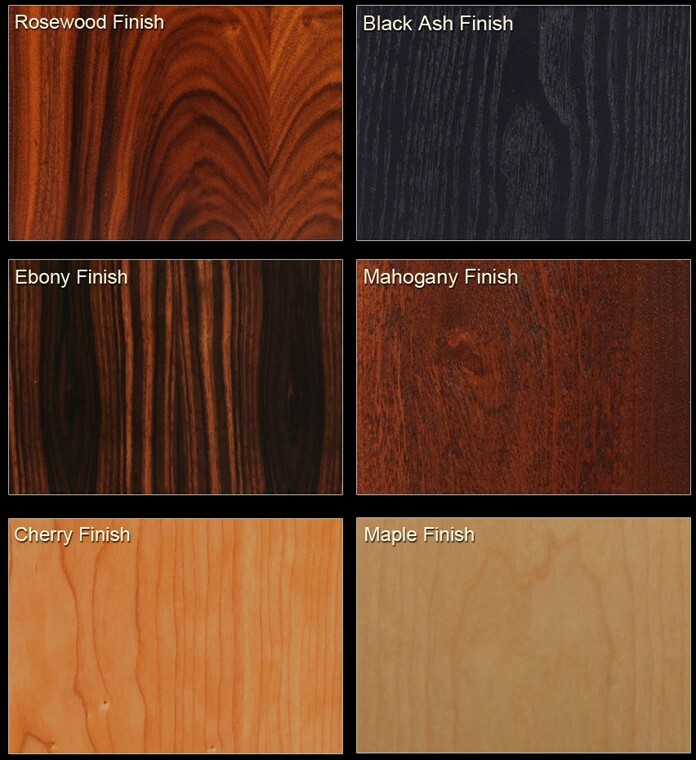 The D20R is no exception, available in a range of finishes including the premium rosewood and ebony options. Recently purchased a pair of D20Rs to upgrade my ancient Proac Studio1s (Mk1, circa 1988). 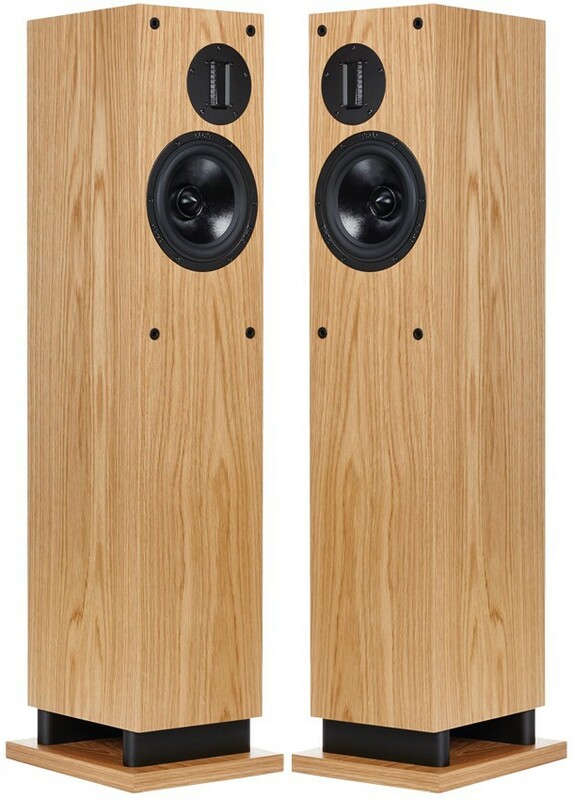 The D20Rs produce a similar sound to the Studio1s but more of it, especially bass - guess that is the joy of a floorstander over a standmount speaker - with a better level of detail. We (wife and I) listen to a range of music including orchestral, acoustic, electronic and rock of varying degrees of "heaviness". The D20Rs have handled everything we have played to date very well - have to agree with J Betts review statement "that makes these perfect for a range of musical tastes." 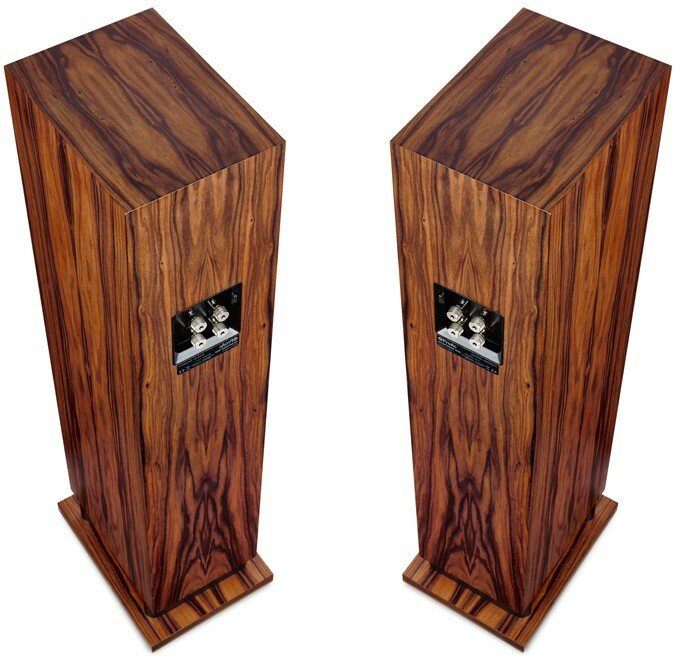 Initially we tested the D20Rs with our old Meridian 205 monoblock amps (circa 1988) and were happy with the results - the 205s are still great amps. However, we decided to try more modern amplification and settled on a Meridian G55 5 channel amplifier which is setup in biwired bridged mode delivering lots of oomph to the D20Rs which respond well to the extra power. 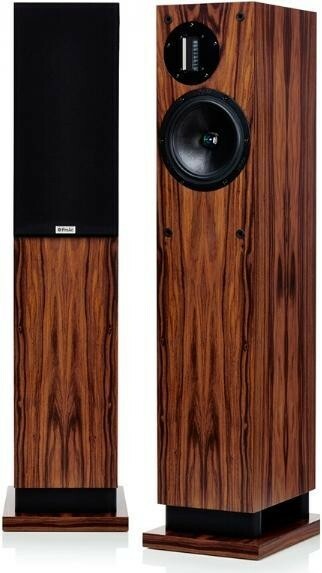 These are by far the finest speakers I've ever owned and simply gorgeous. 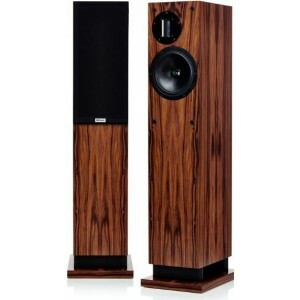 I was drawn to these immediately in Audio Affair's showroom but the quality of the build is only half the story. 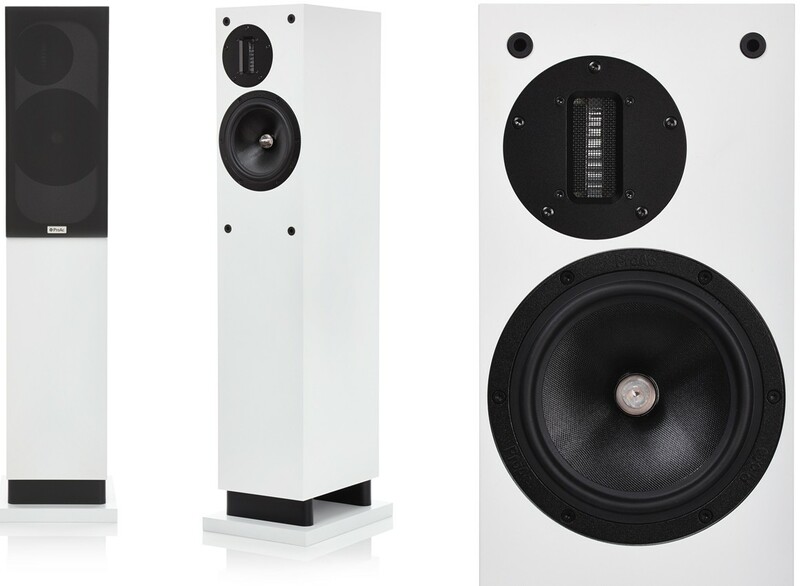 They plugged these into the Naim Uniti Lite and they created a very natural and well balanced sound that can rock with the best of them but with a light touch that makes these perfect for a range of musical tastes. I ended up going for a Naim Uniti 2 for the additional power and feel very happy to have upgraded from a lesser multi-box system to this more minimalist but very high performance set-up.